Håkan Juthberg joins upKeeper on 27 august as our newest business manager. Not only does Håkan have many years of experience in sales, he is actually returning to upKeeper after a few years’ absence. – I’ve been missing out on the social aspect of having colleagues at the office and I’m definitely happy to be part of a team again. Håkan Juthberg returns to the upKeeper sales team. Håkan has been following upKeeper’s success during the years and his old colleagues convinced him to come back: It’s exciting to see upKeepers ongoing growth on a now much more mature market where so much has happened these past few years, says Håkan. 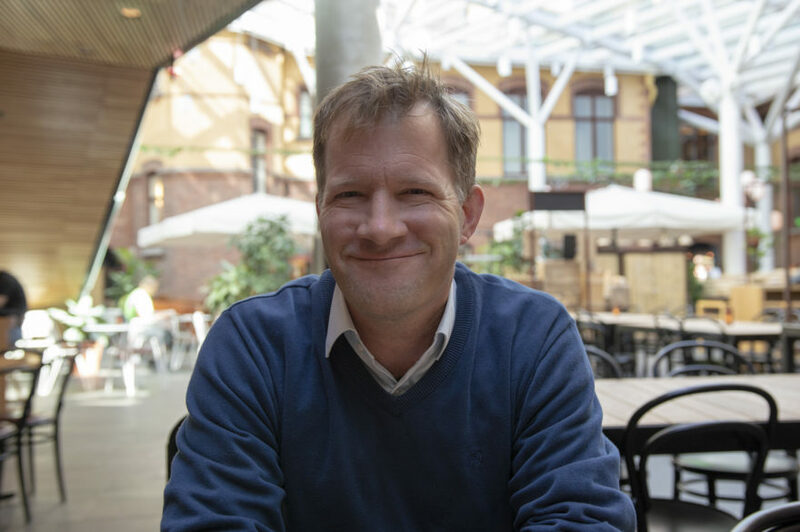 – We are delighted to get to welcome Håkan back to our team, says Peter Johansson, CEO at upKeeper. We are convinced that Håkan will be a boost to the upKeeper sales team and contribute to the company’s continuing progress. We’re looking forward to continuing developing and strengthening our position together with our customers and partners.